Nathaniel Bassey confirms the birth of the song “OLOWOGBOGBORO”. The name which describes a particular attribute of God in the Yoruba language went viral on Thursday the 8th of June 2017 during the ongoing #OneHourHalleluyahChallenge coined by Nathaniel. “JUST LIKE THAT! 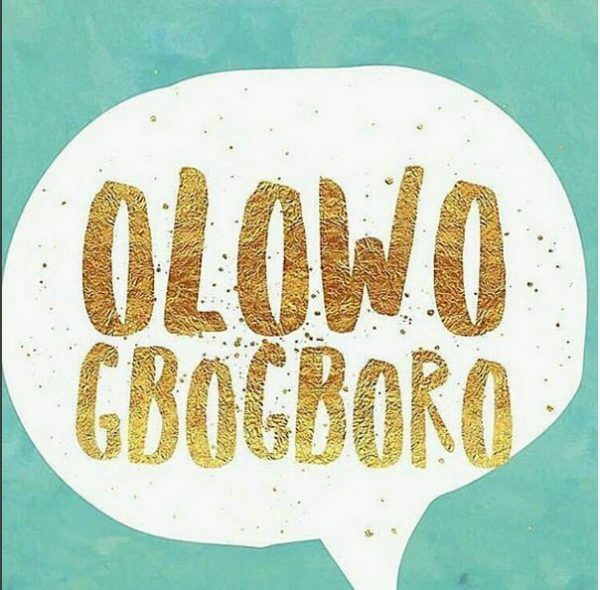 OLOWOGBOGBORO SONG HAS LANDED! He stated, “OUT NEXT WEEK! The new song is said to be out next week and we can only be patient enough to wait for it to hit the stores and the world at large. Nathaniel Bassey has come a long way from being a Nigerian gospel music minister to a man set apart to fulfill purpose. He started off with the first challenge known as the #OneHourTongueChallenge which involved the body of Christ as a whole praying in tongues for an hour. The challenge which took place in between the month of April and May led to yet another challenge which is currently ongoing. The #OneHourHalleluyahChallenge has since then gone viral all over the nation and in other parts of the world as well.